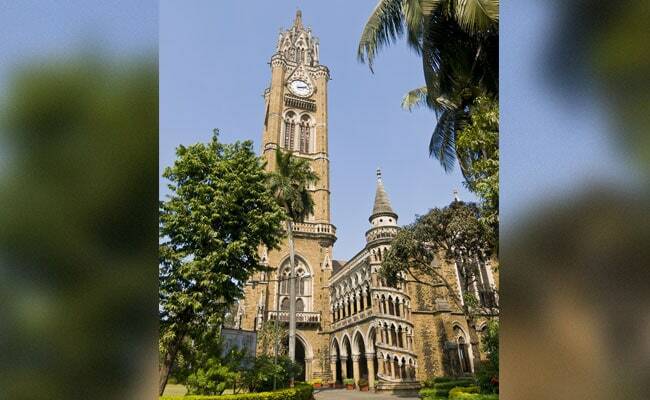 Several students who enrolled into distance education programme offered by the Institute of Distance and Open Learning (IDOL) of the University of Mumbai have been sent in a lurch. The distance programme offered by University of Mumbai is no longer recognized by UGC. The Distance Education Bureau, UGC released the list of approved Distance Education Institutes and their corresponding courses for the academic year 2018-19 on October 3 this year. By the time the list was released, several Open Universities and Distance Education departments had completed the admission process. Students who have taken admission into such programmes and institutes which are no longer recognized by UGC are now in a fix. As reported by Mumbai Mirror, the Mumbai University Distance Education Programme lost its recognition because of the University’s lack of a NAAC grade. As reported by Mumbai Mirror, the University had completed admission process to the distance education courses on October 30, which poses the question as to why the University went ahead with the admission process when UGC had de-recognized its distance programmes. It’s not just IDOL, Mumbai University that has lost its recognition. As opposed to 118 Open Schools and Universities that were recognized by UGC in the list released in 2017, there are only 75 universities in the list released in 2018. There is no word form UGC yet about the plight of these students and what steps could be taken to rectify the mistake and not allow one academic year to go into waste for these students.